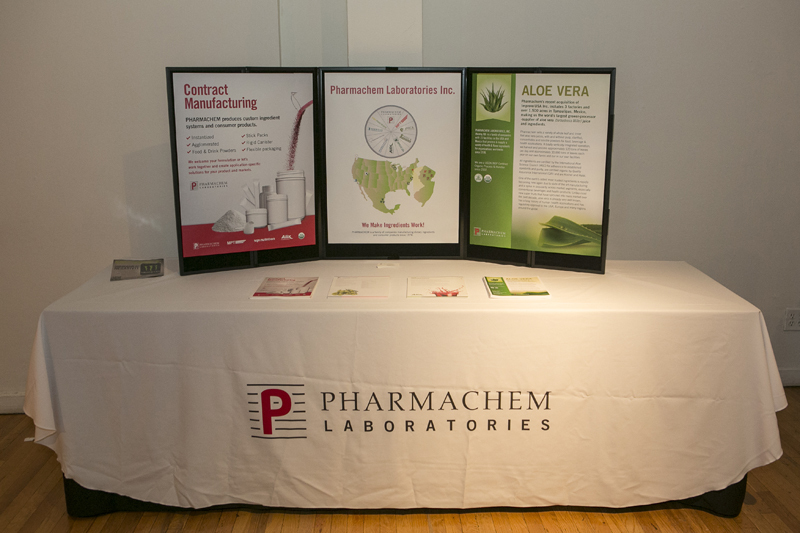 Exhibits range in size from 10×10 to smaller table-top displays. 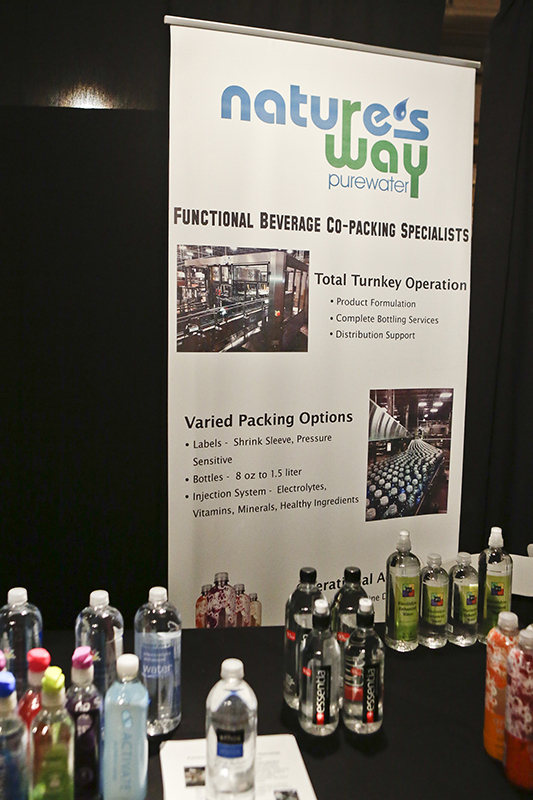 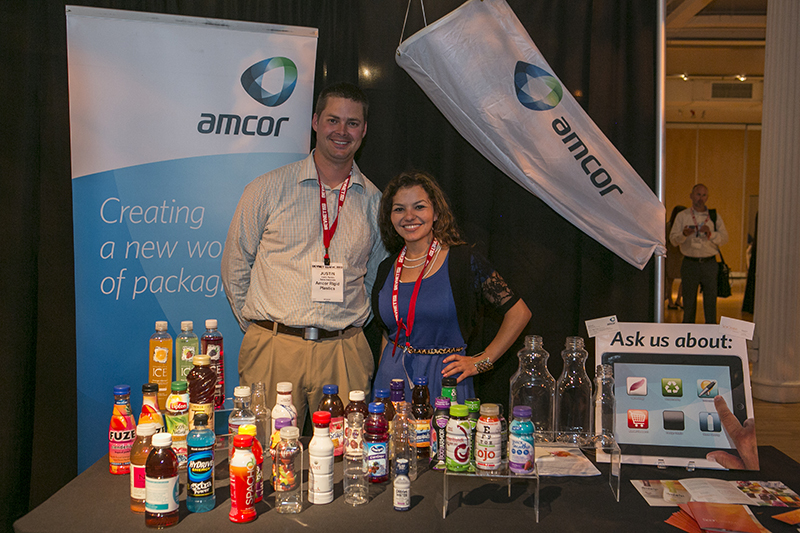 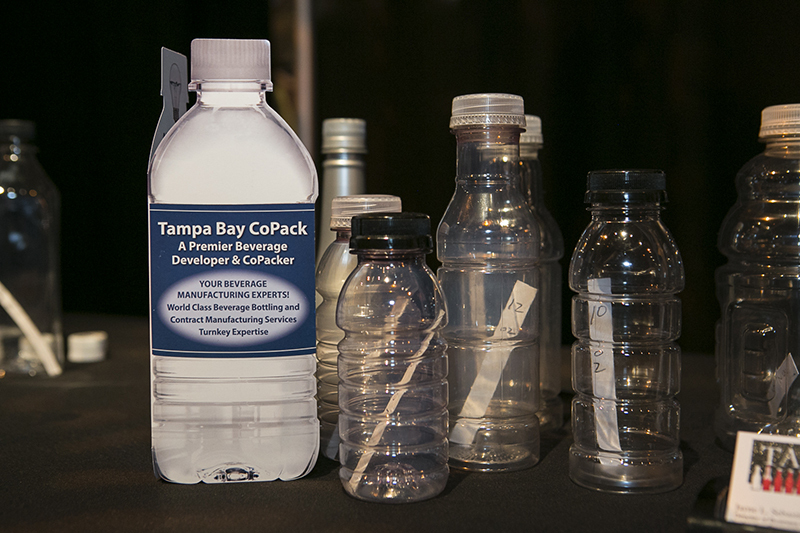 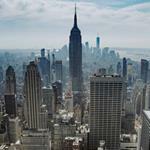 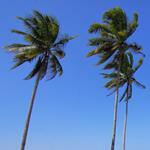 Typical exhibitors are companies offering products and services to beverage companies. 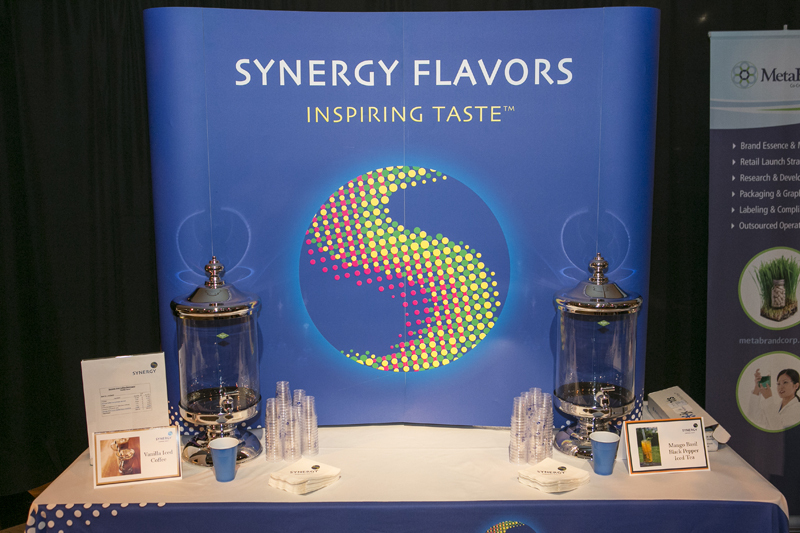 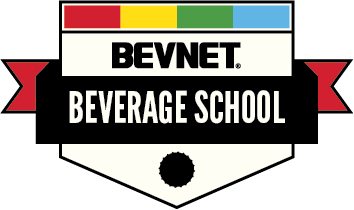 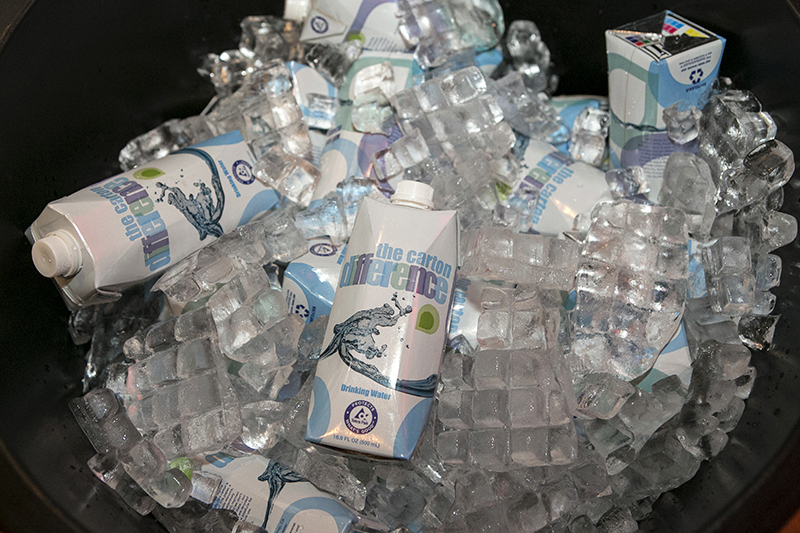 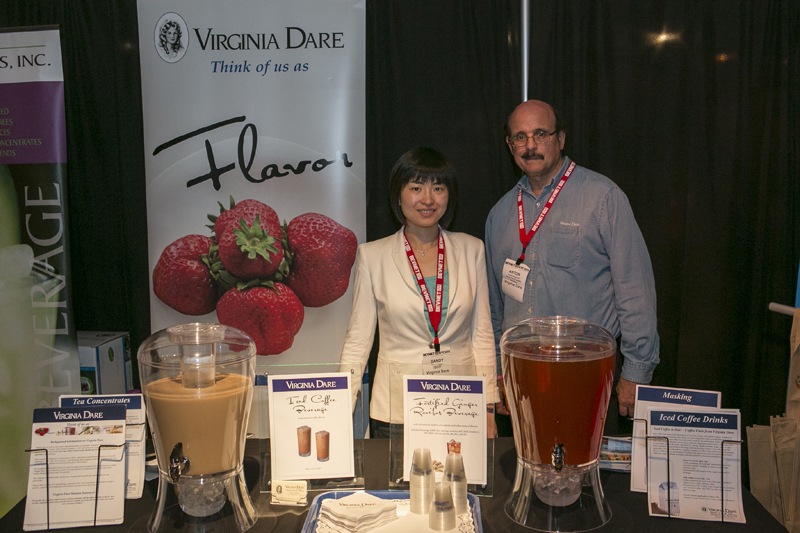 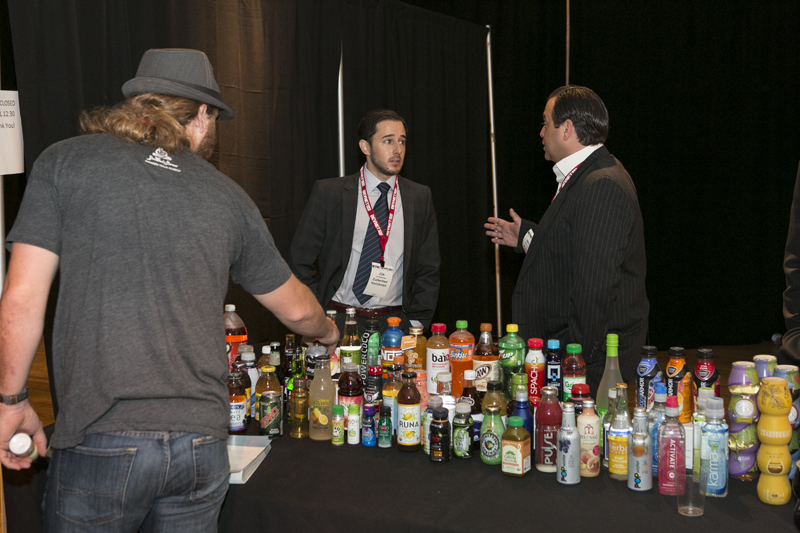 Beverage companies also take advantage of the Expo as a place to pour samples of their drink to the BevNET audience. 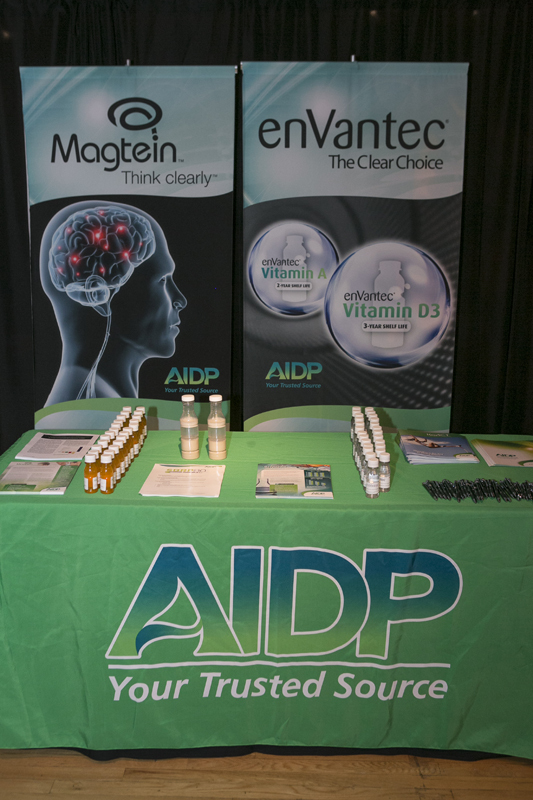 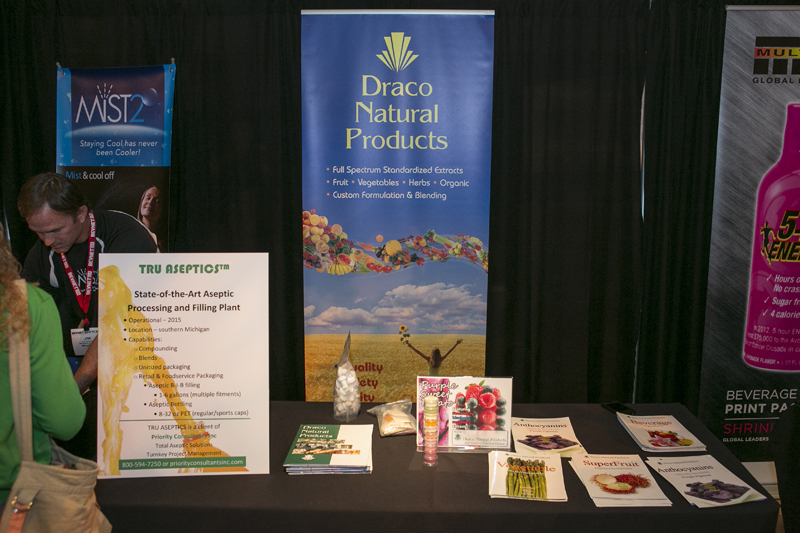 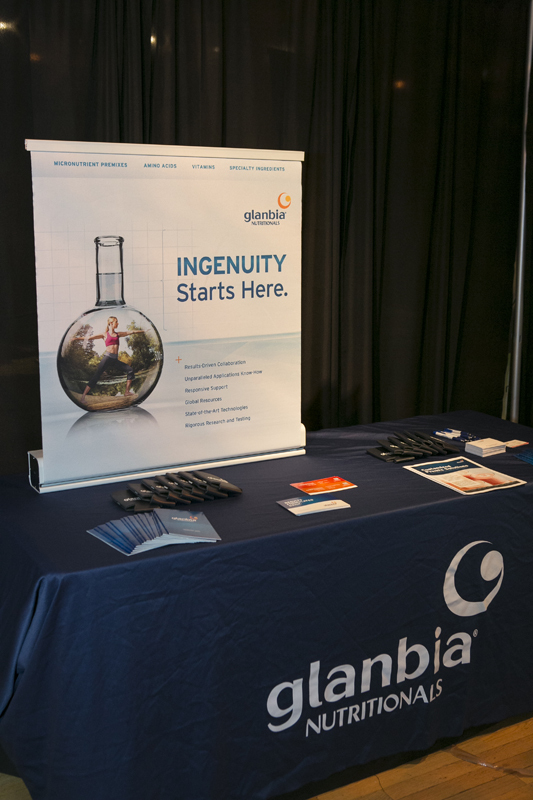 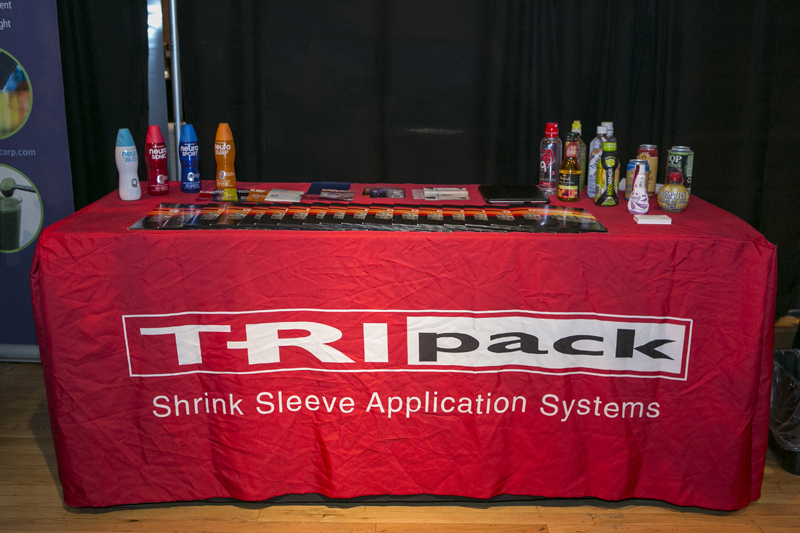 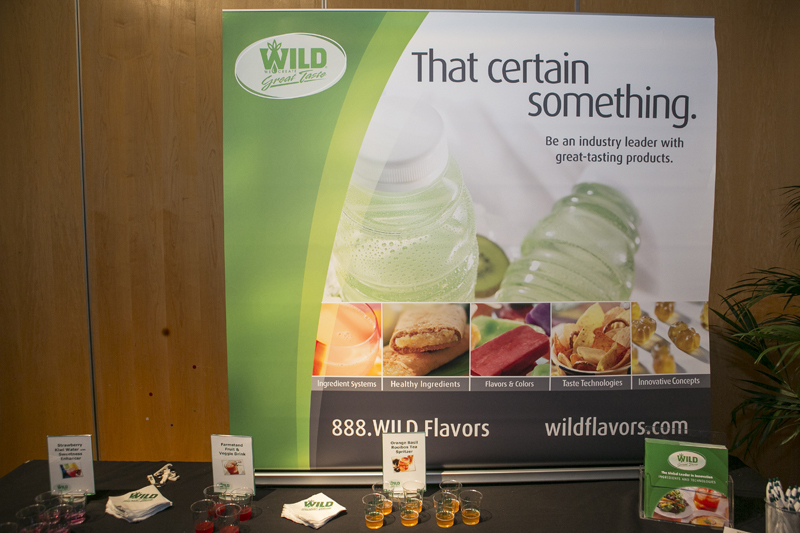 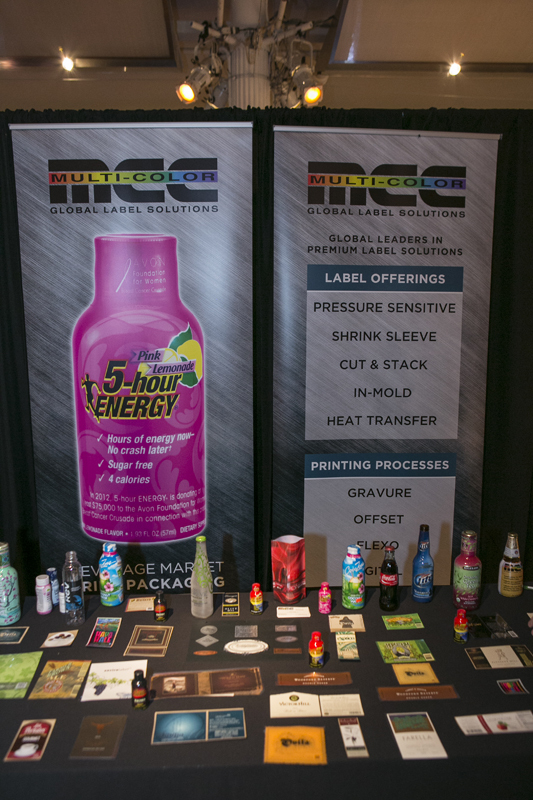 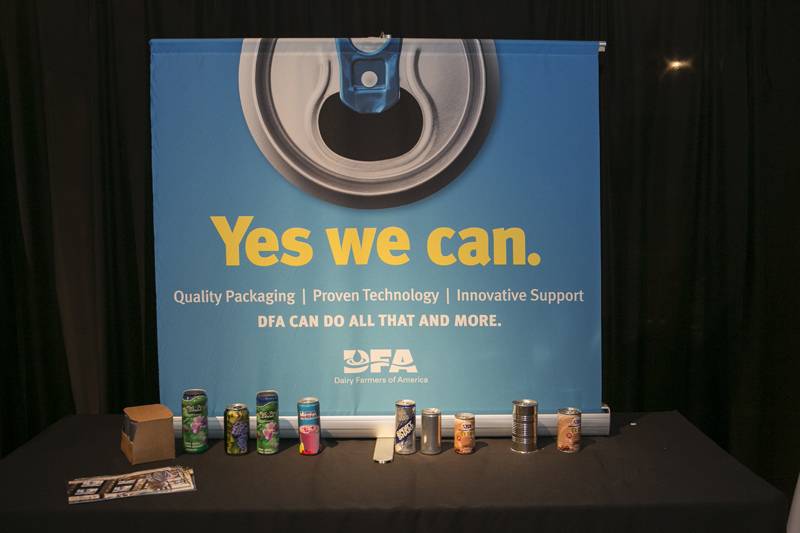 Whether sampling a beverage or just handing out promotional literature, a table top display is a great way to create visibility for your company and give you a physical platform from which to showcase your company’s offerings. 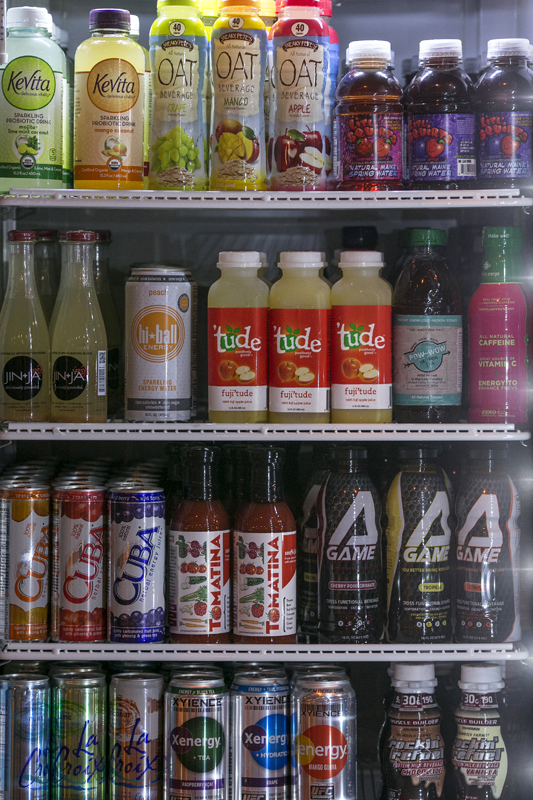 Space is limited. 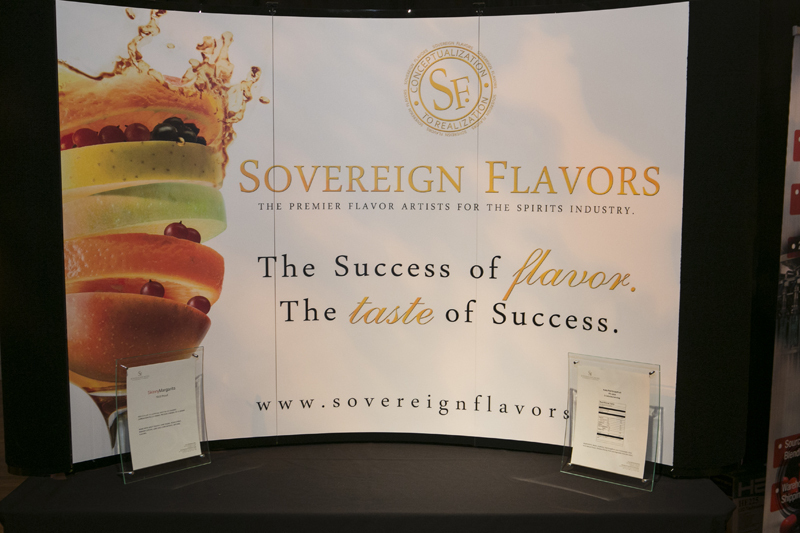 Potential exhibitors should contact John McKenna (617-231-8825) as soon as possible to learn more about this unique opportunity. 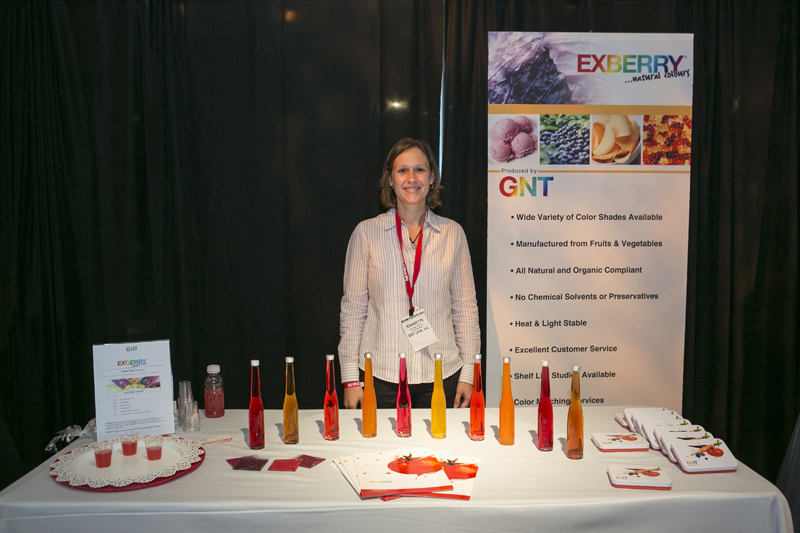 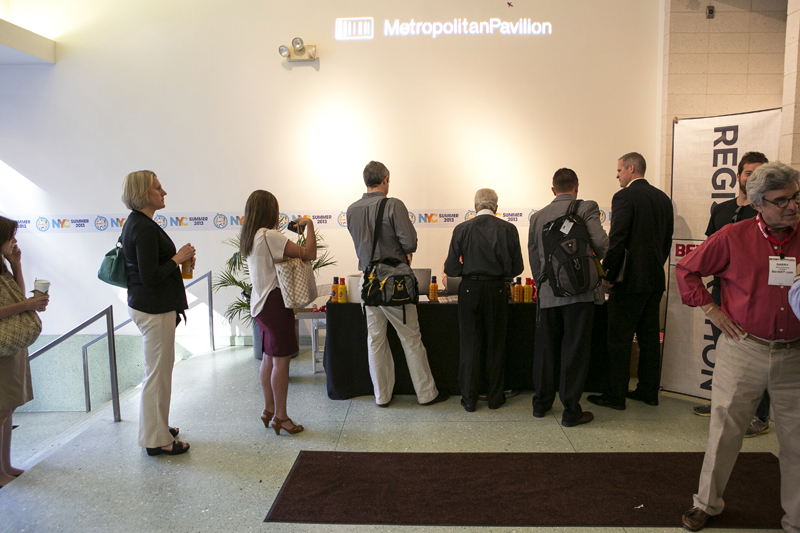 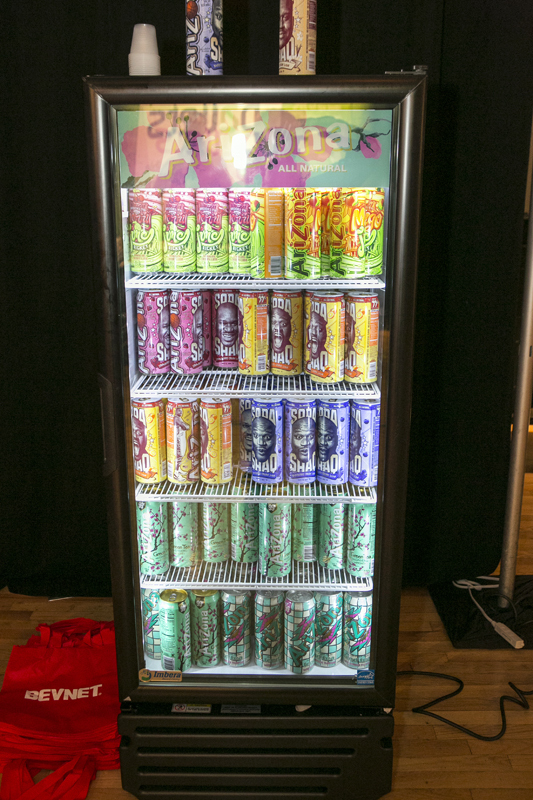 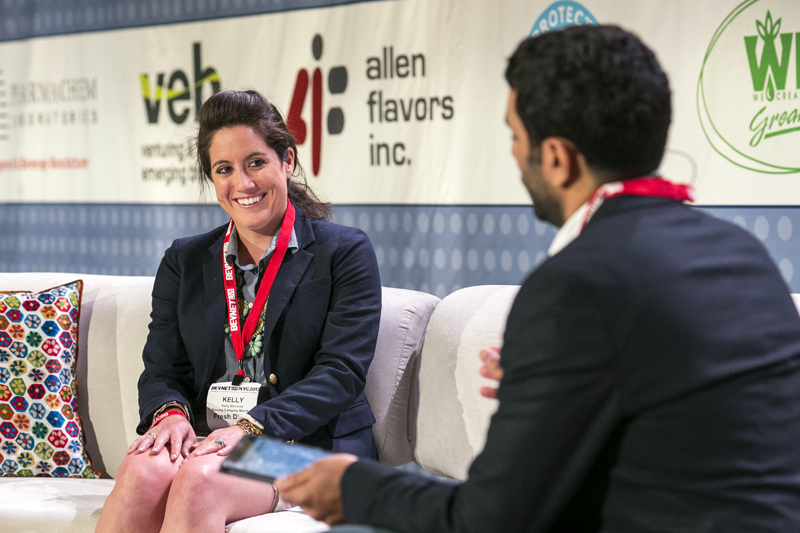 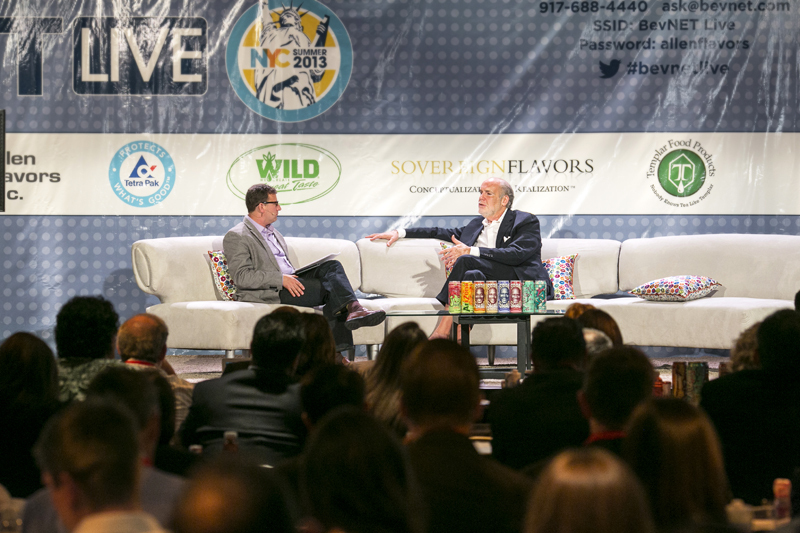 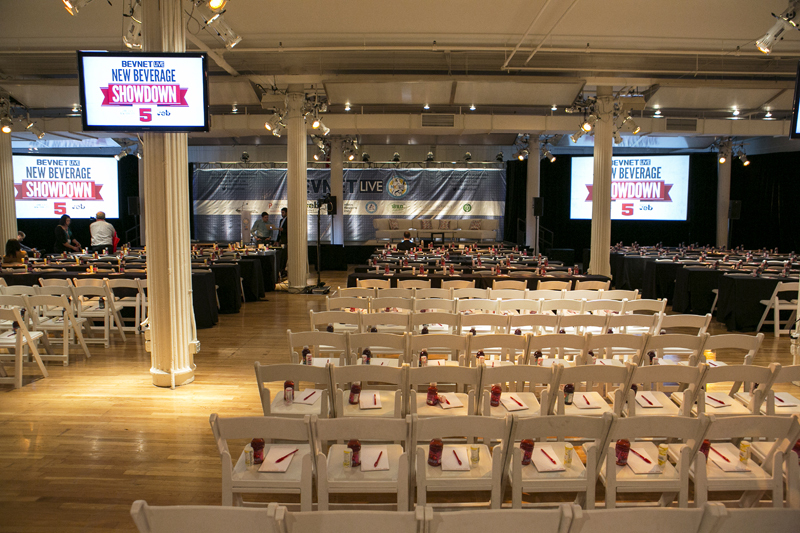 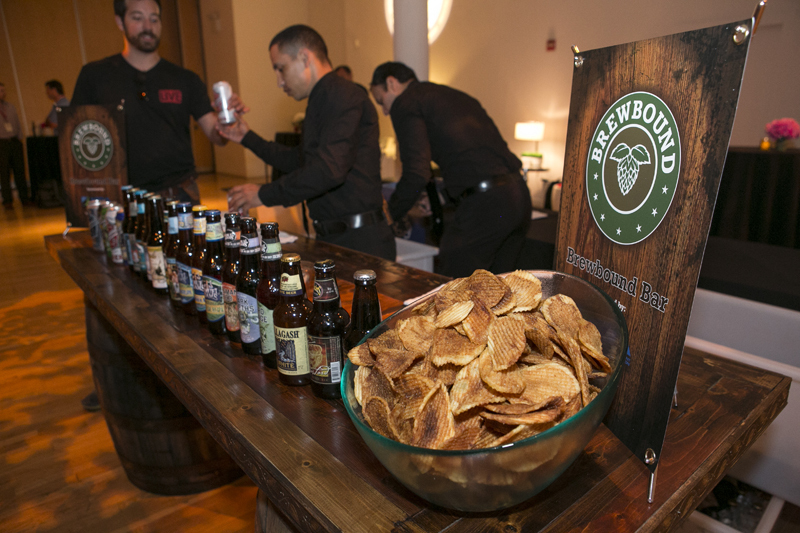 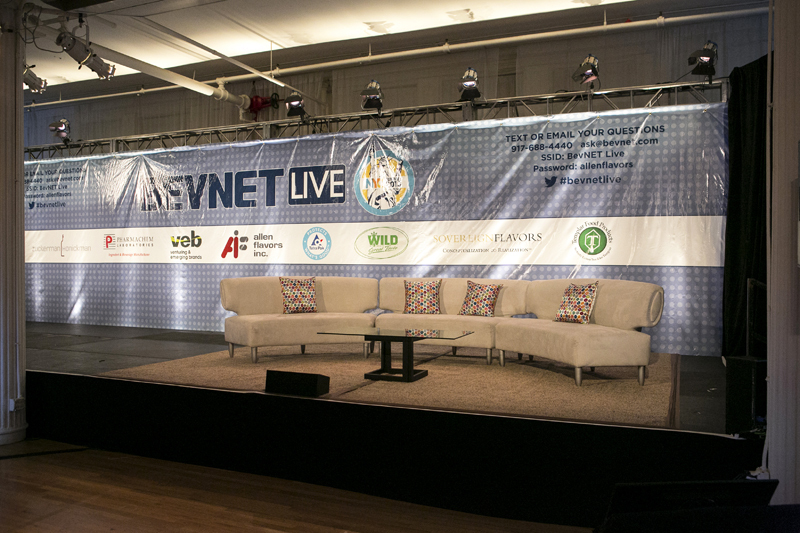 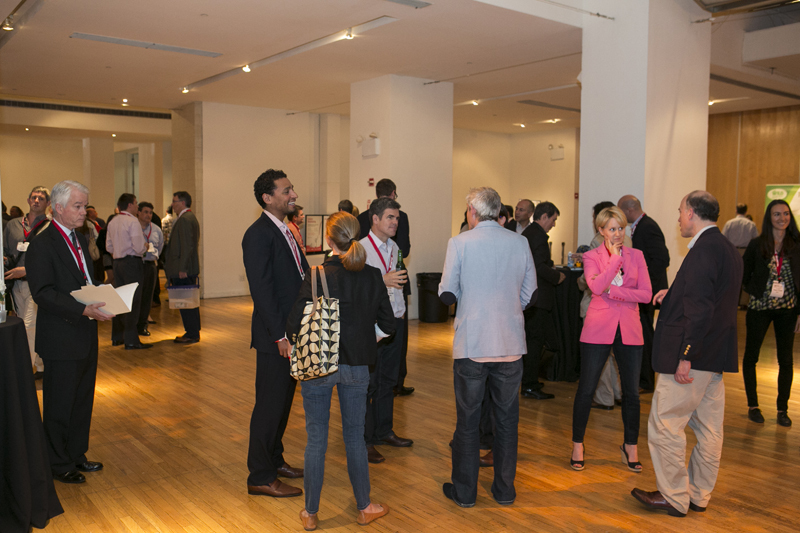 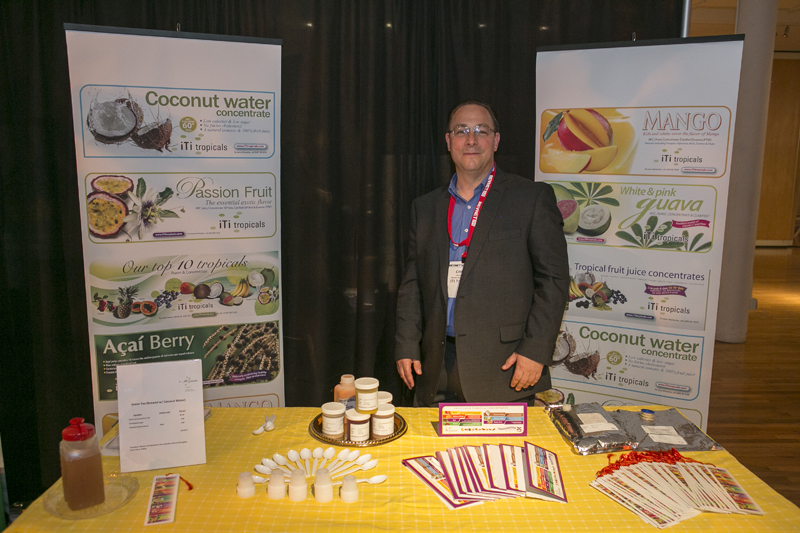 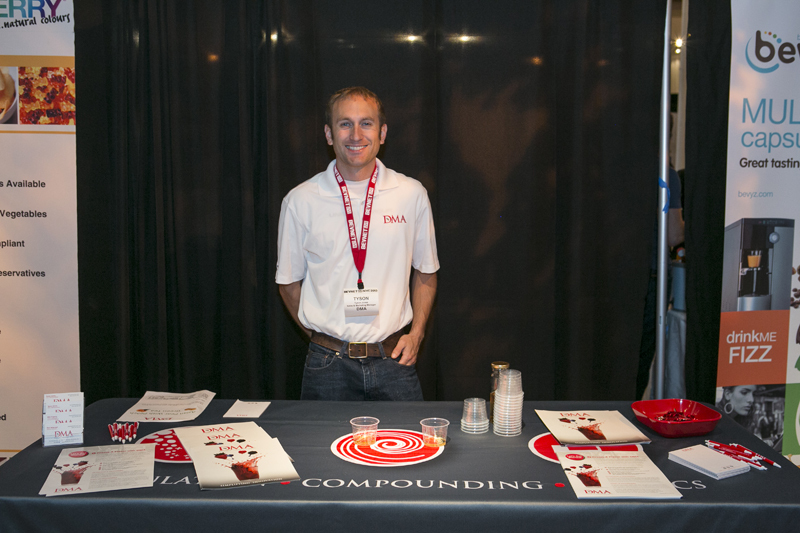 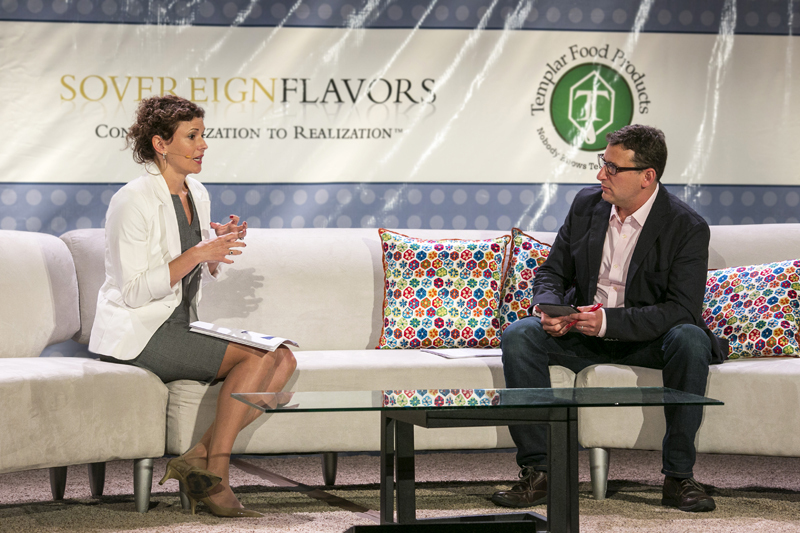 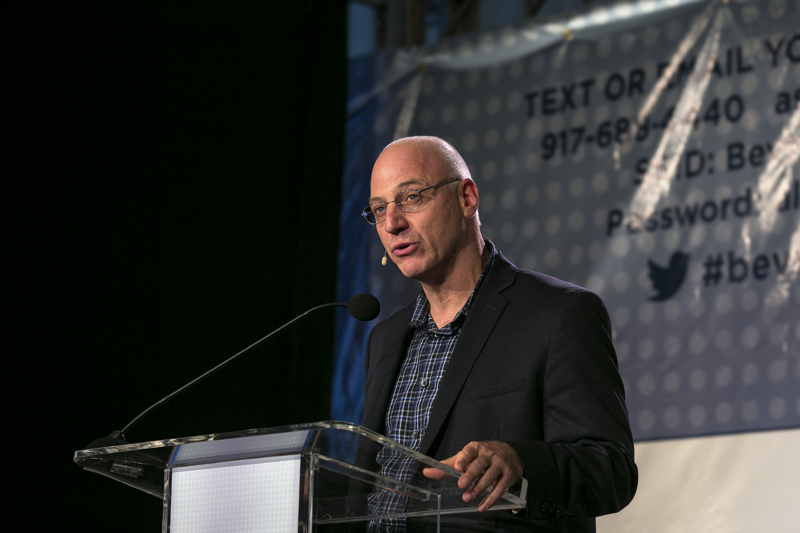 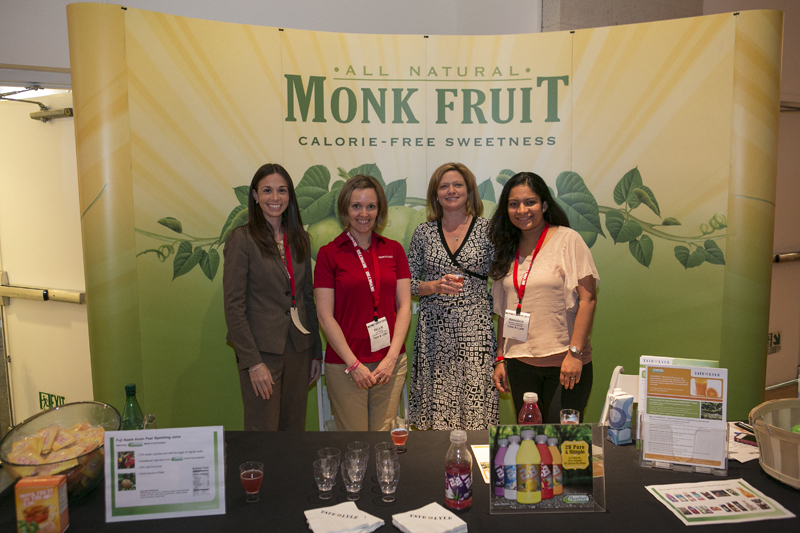 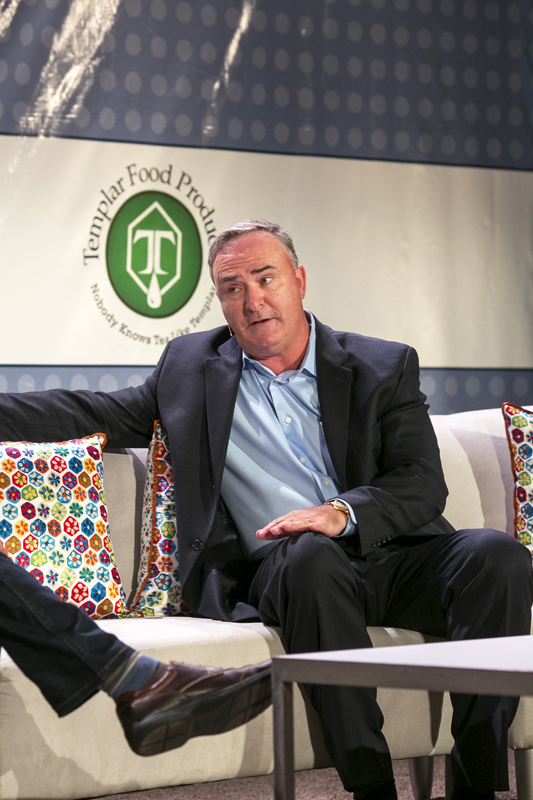 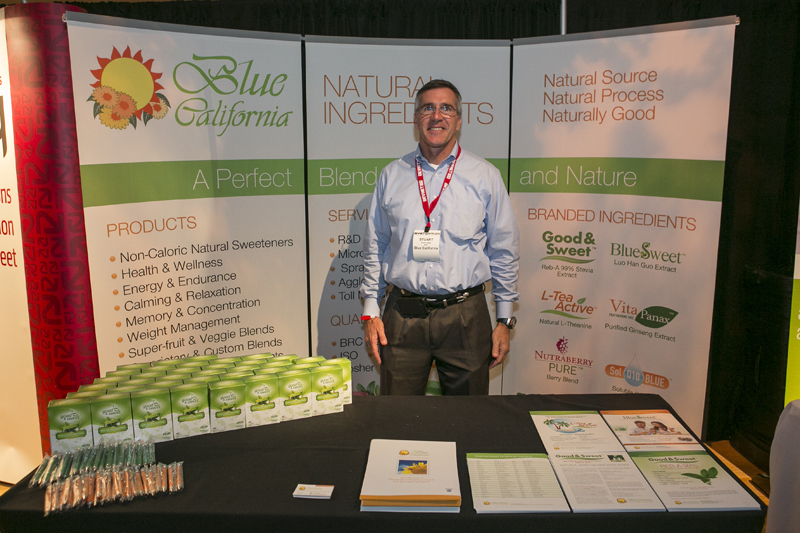 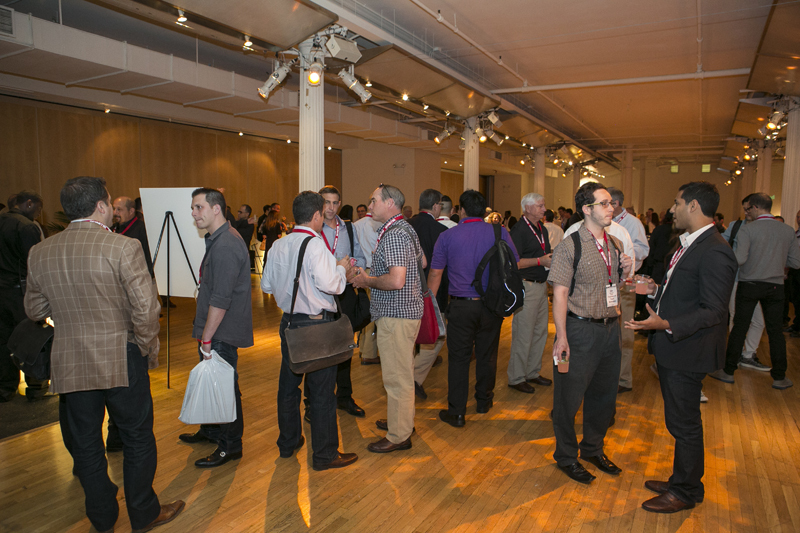 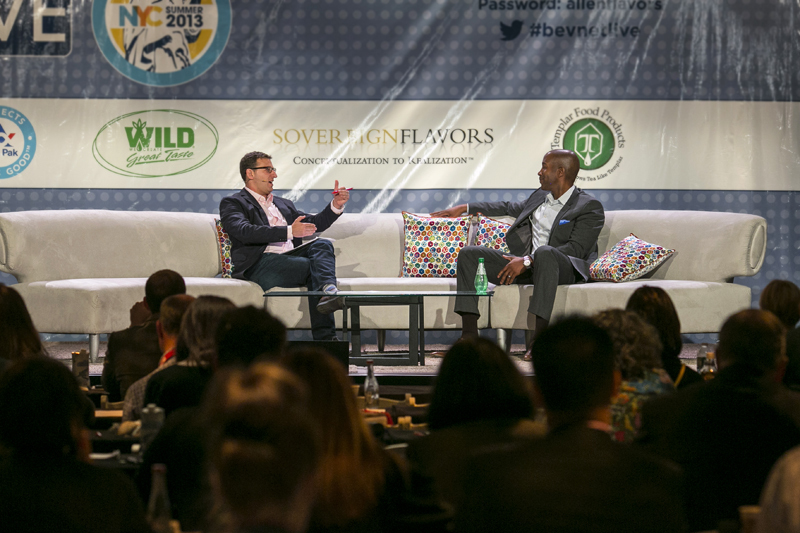 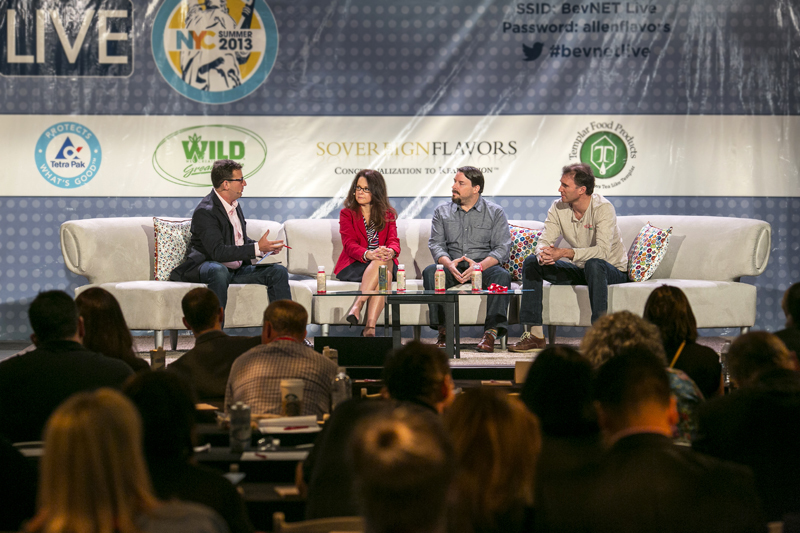 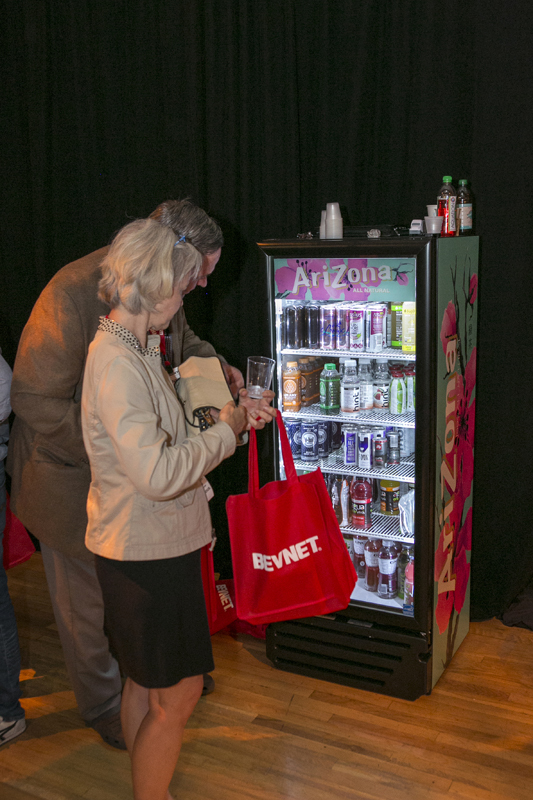 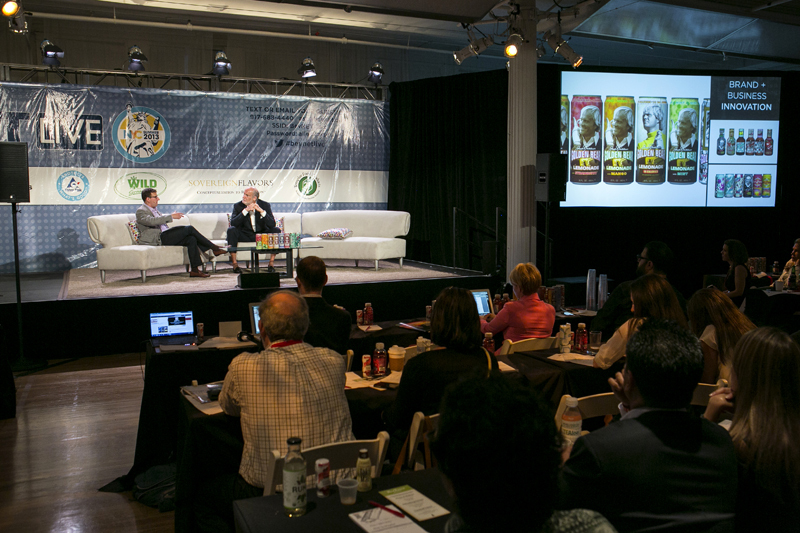 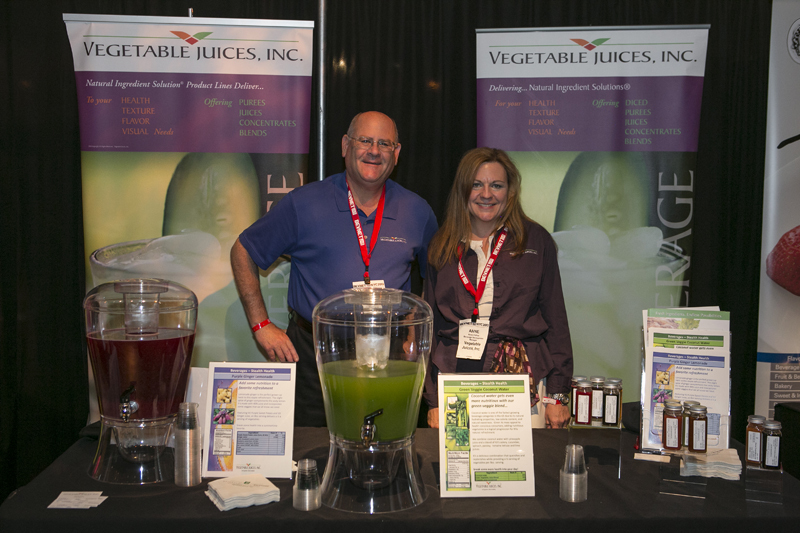 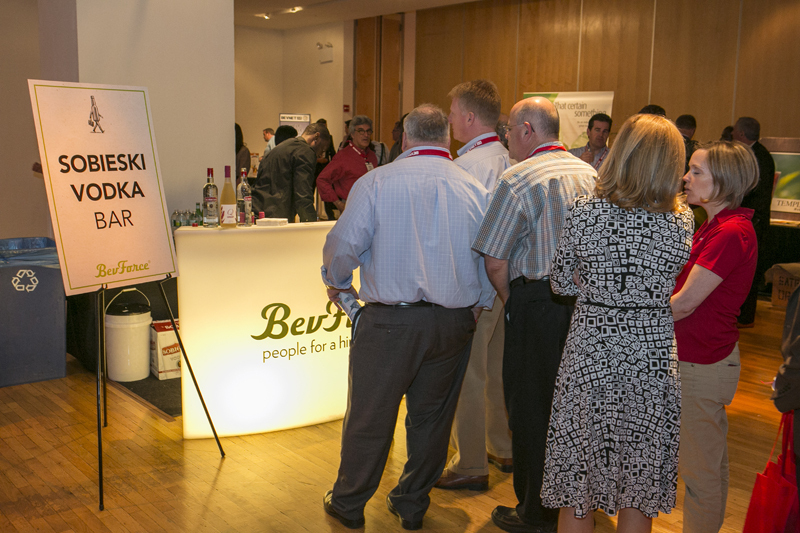 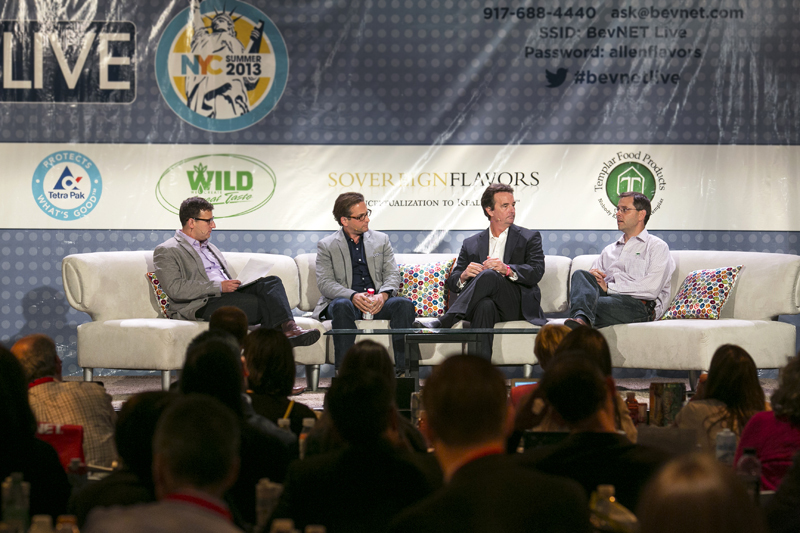 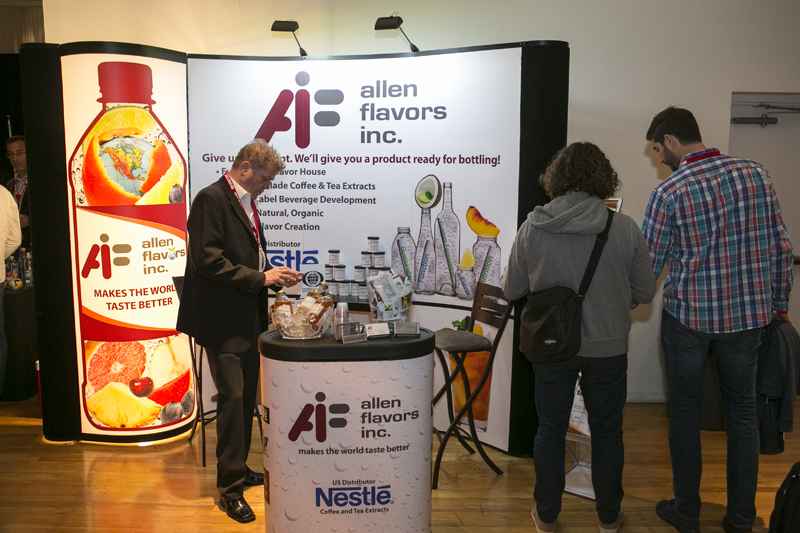 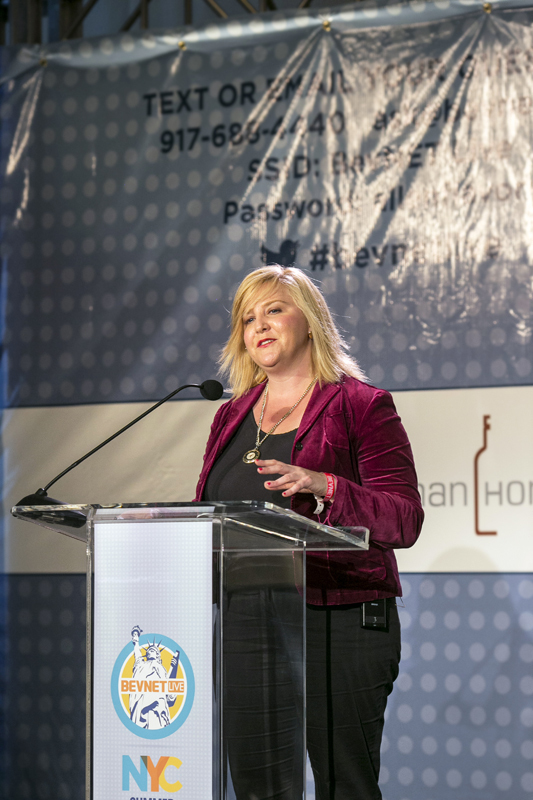 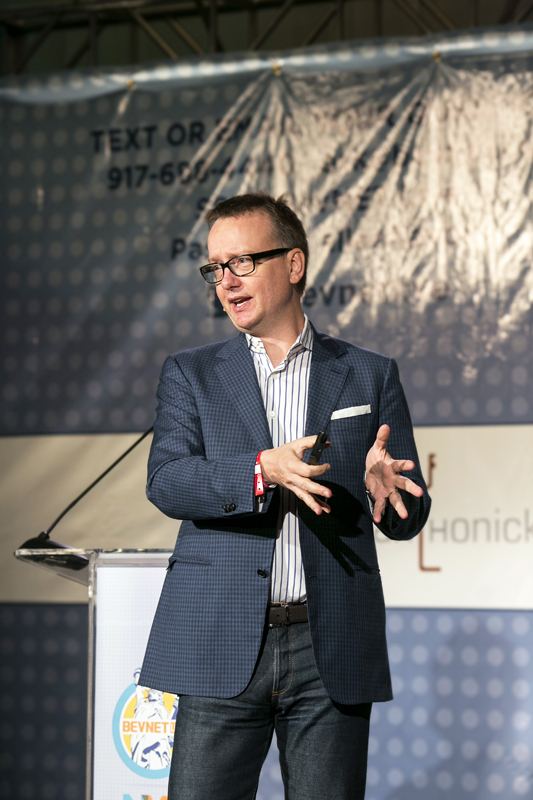 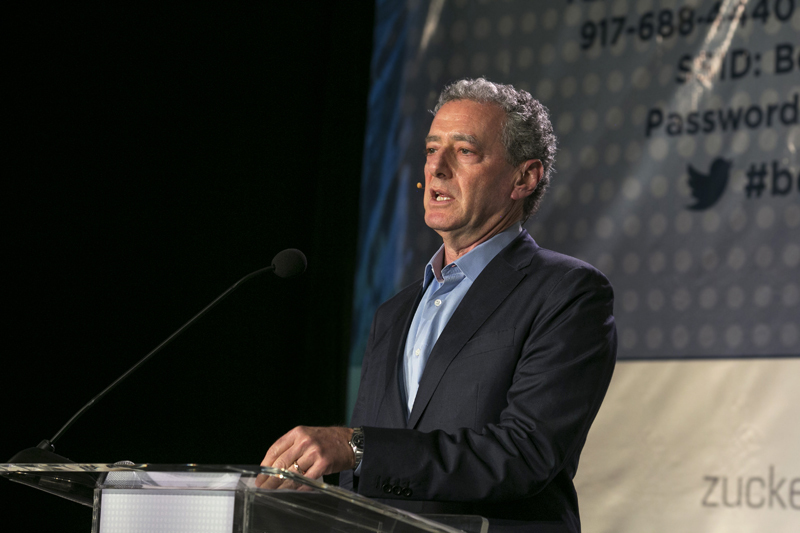 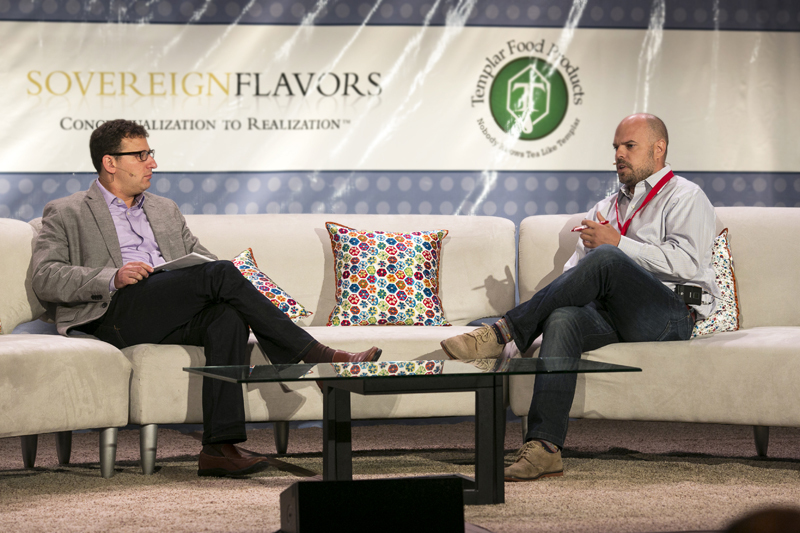 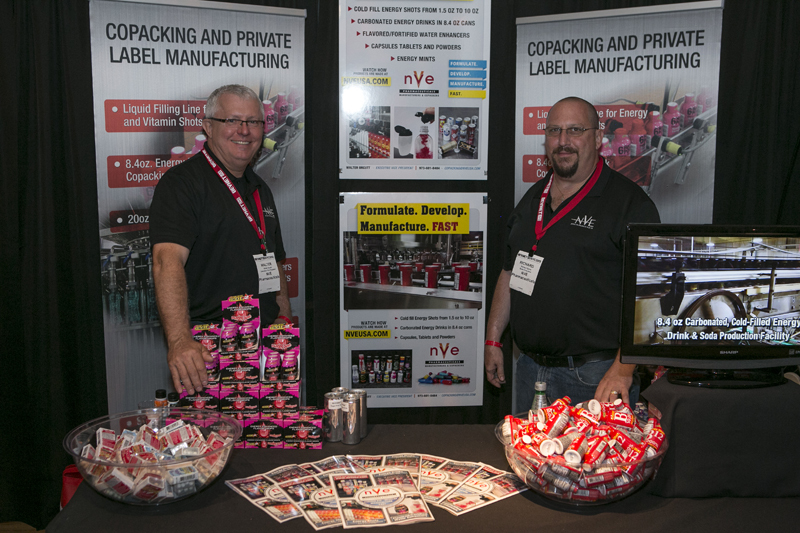 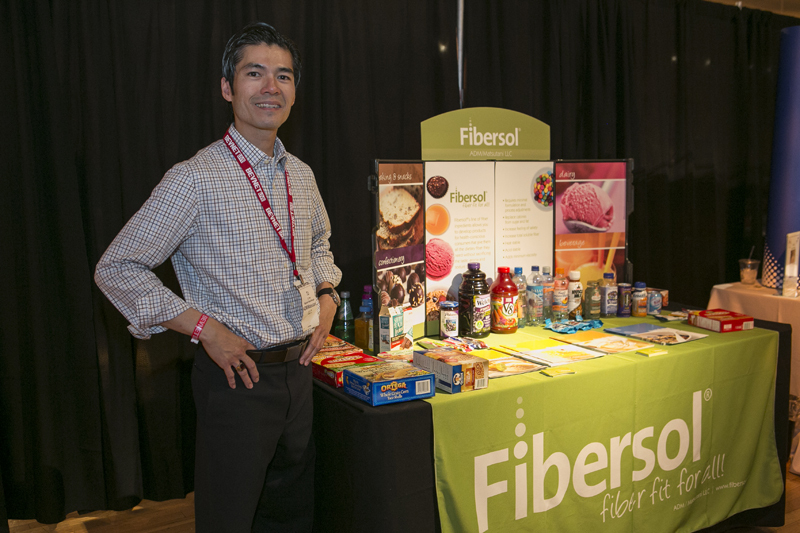 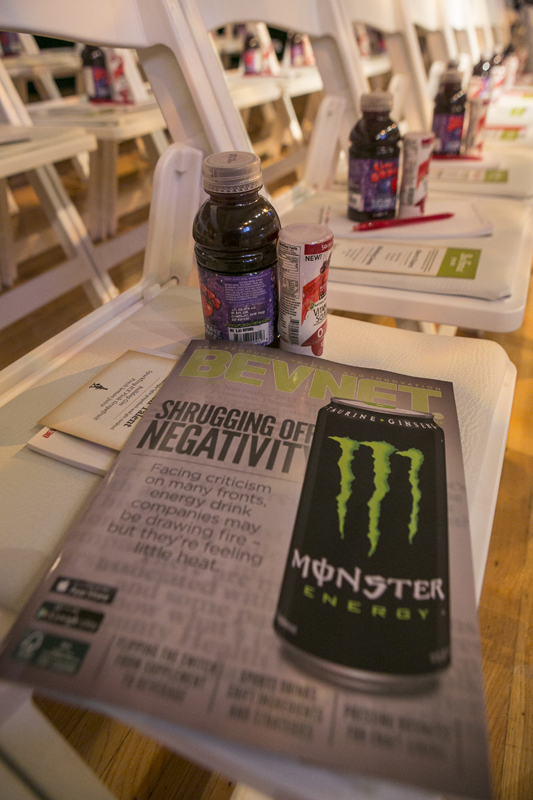 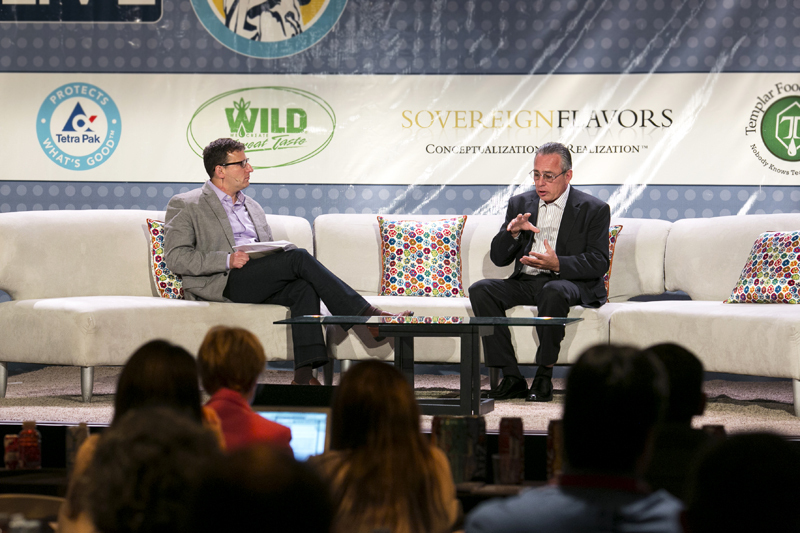 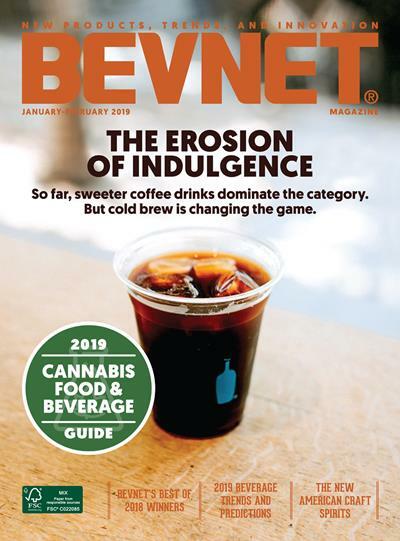 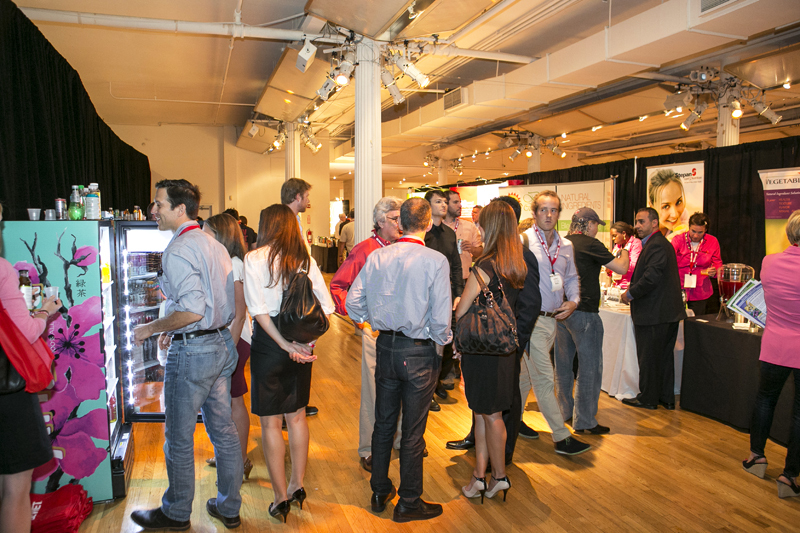 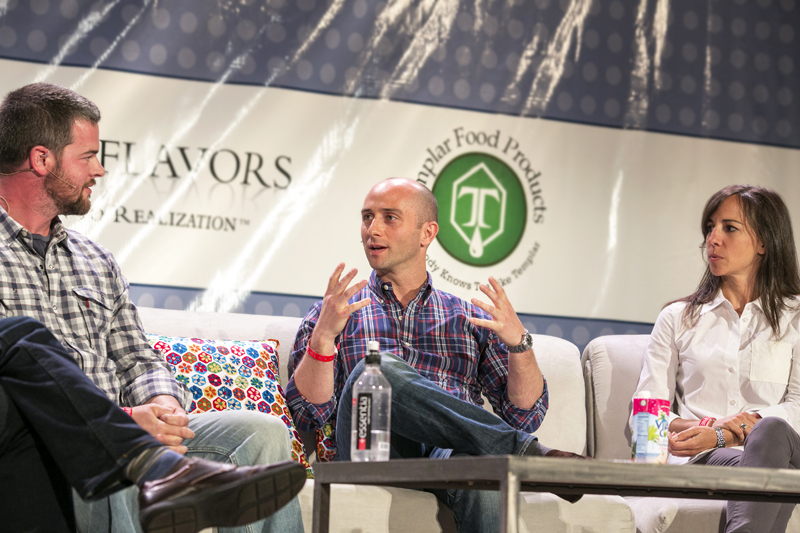 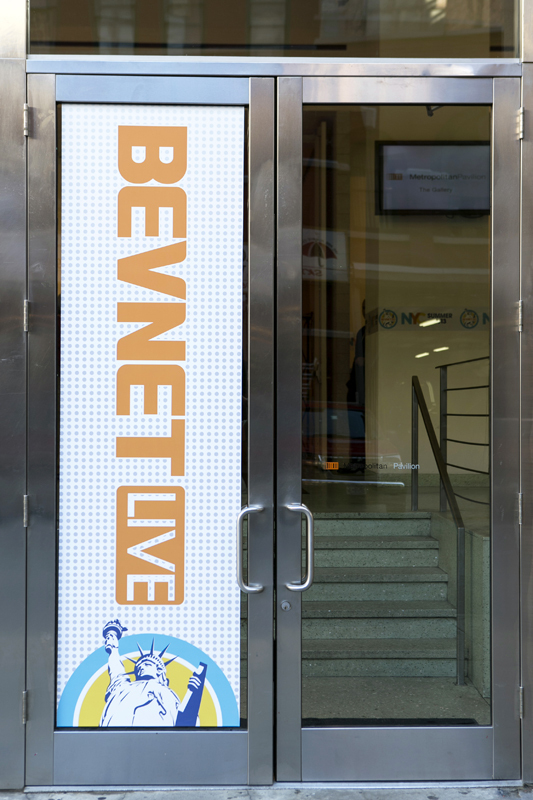 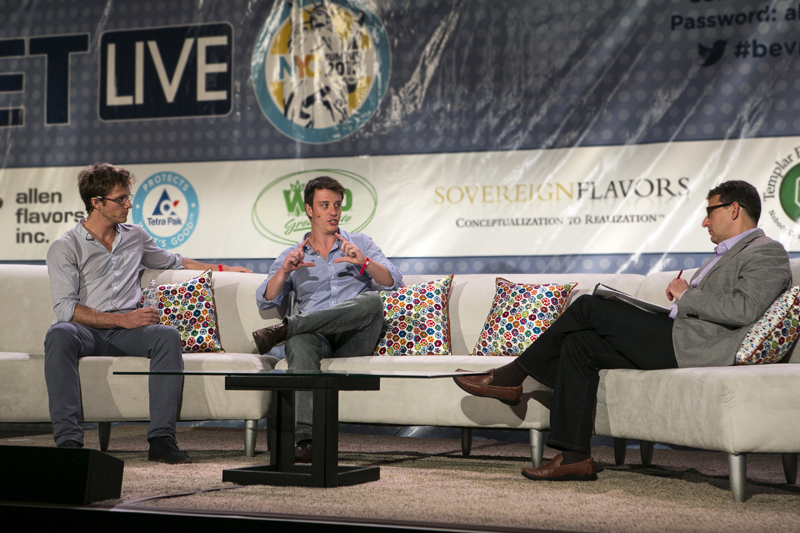 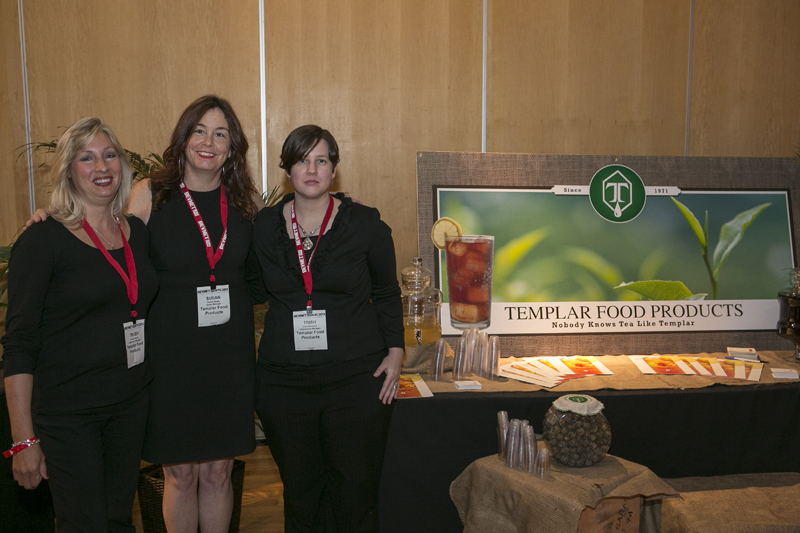 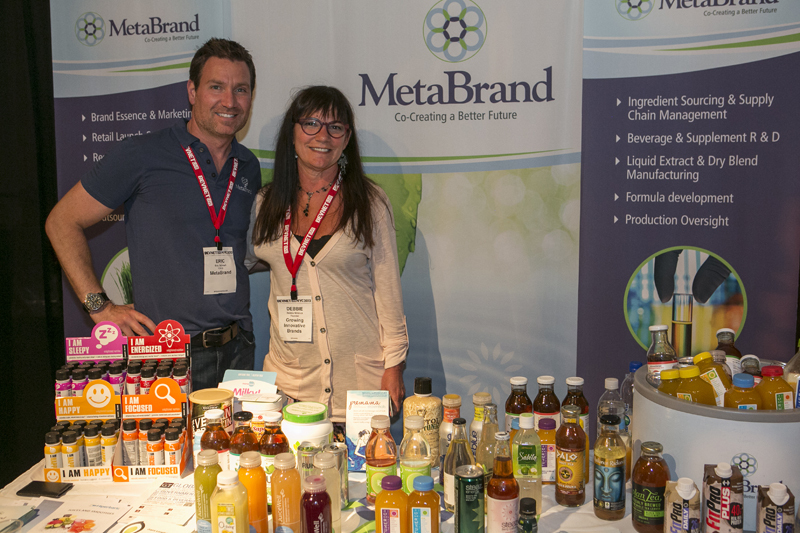 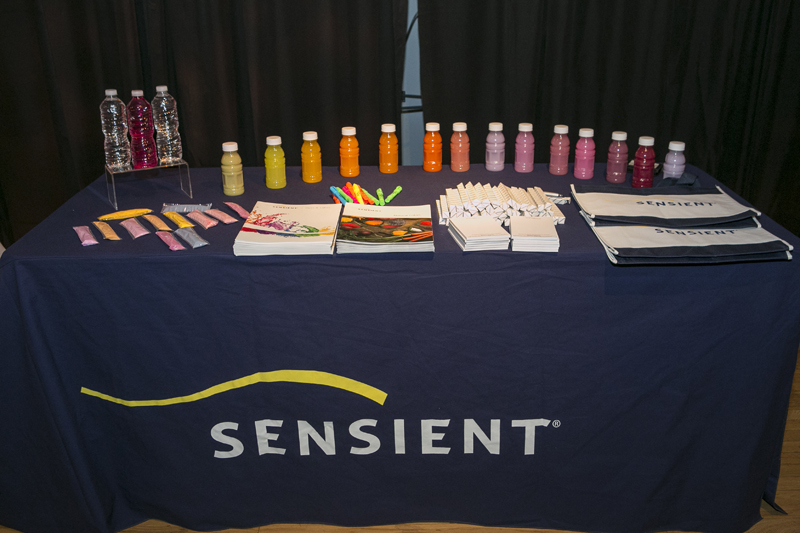 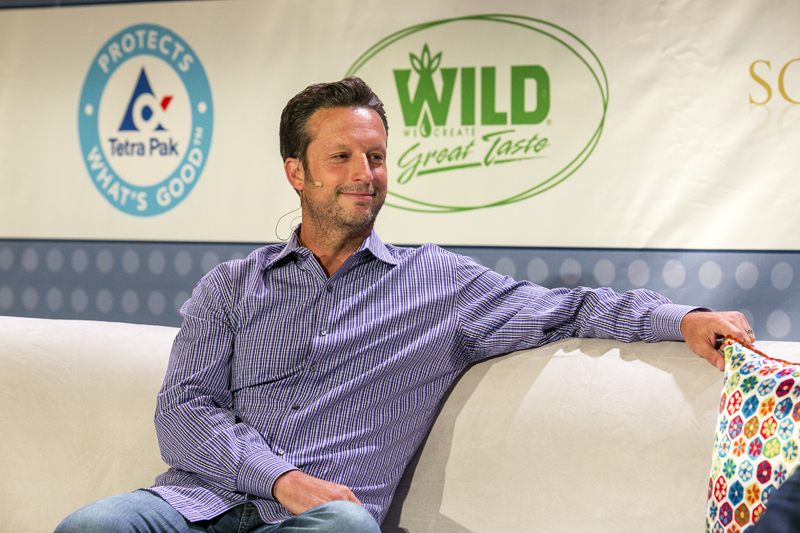 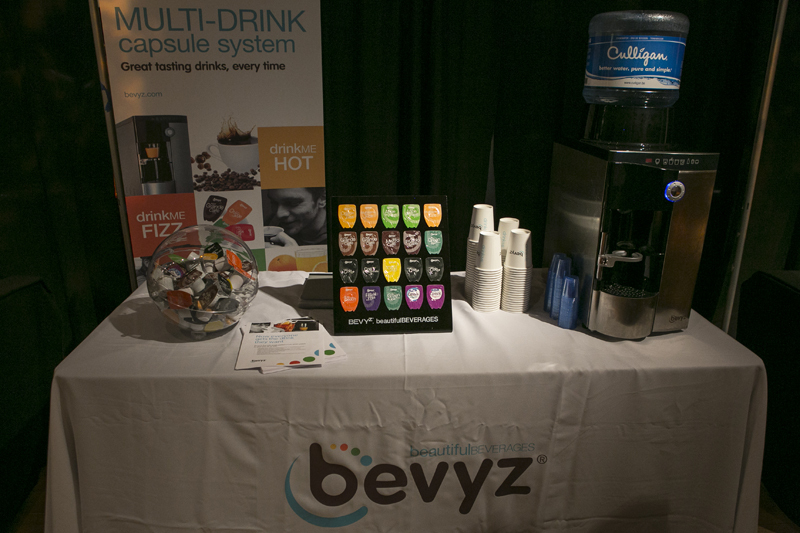 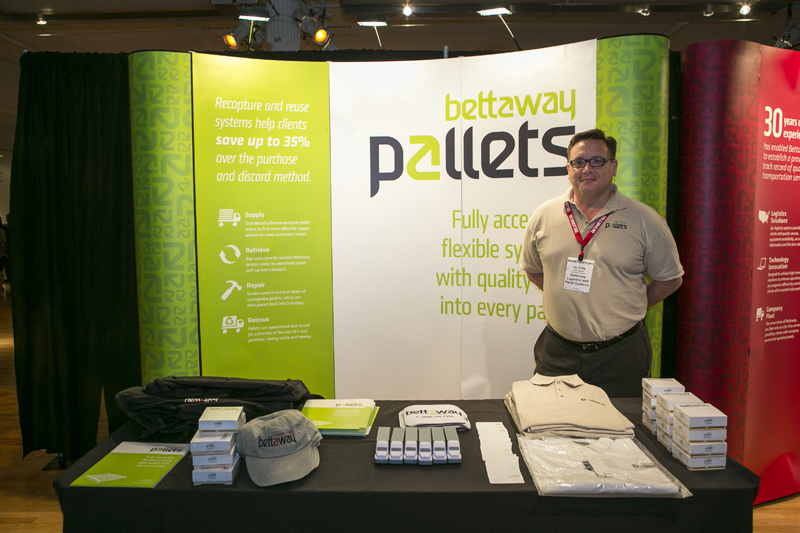 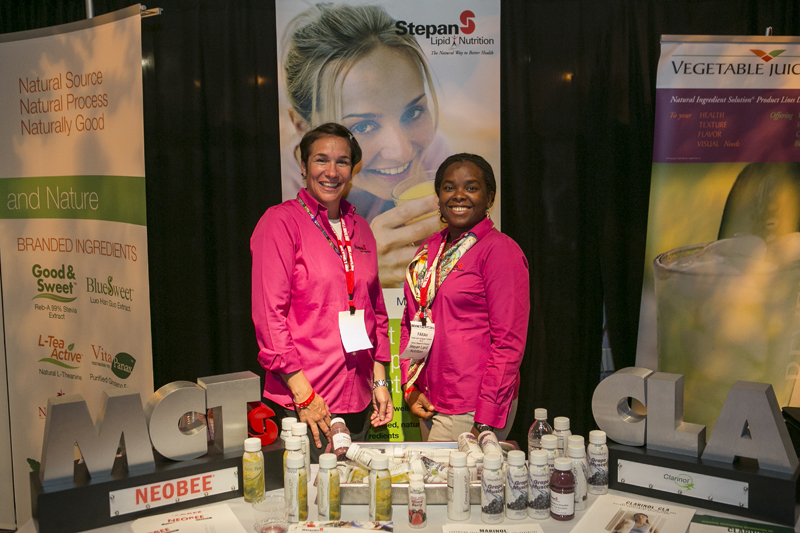 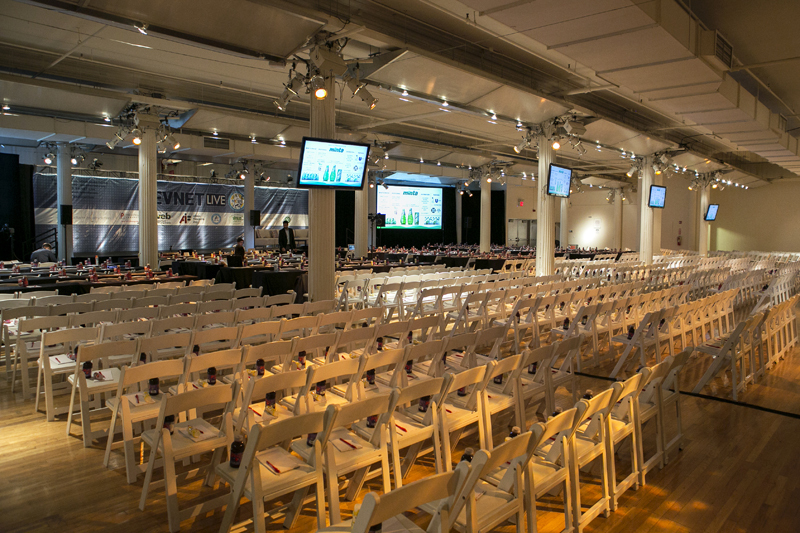 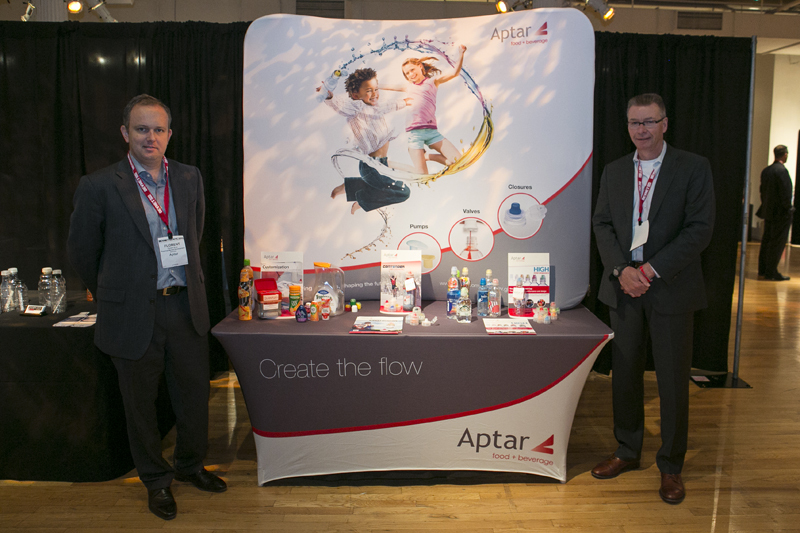 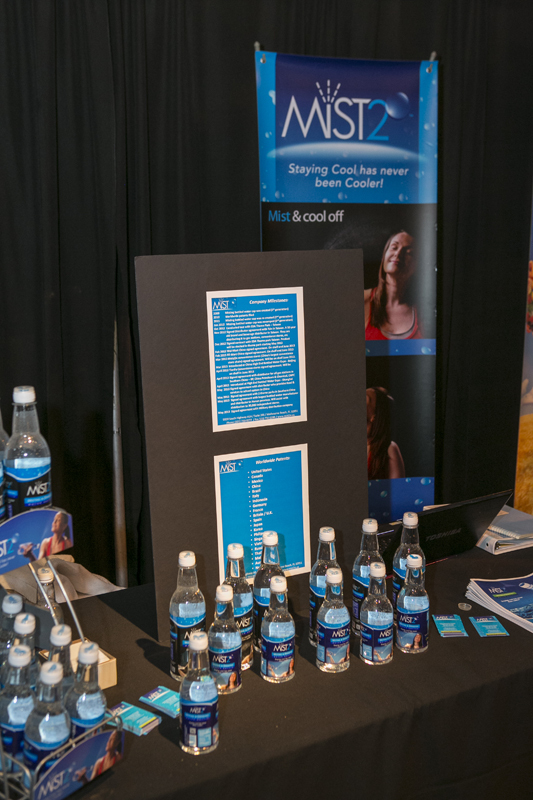 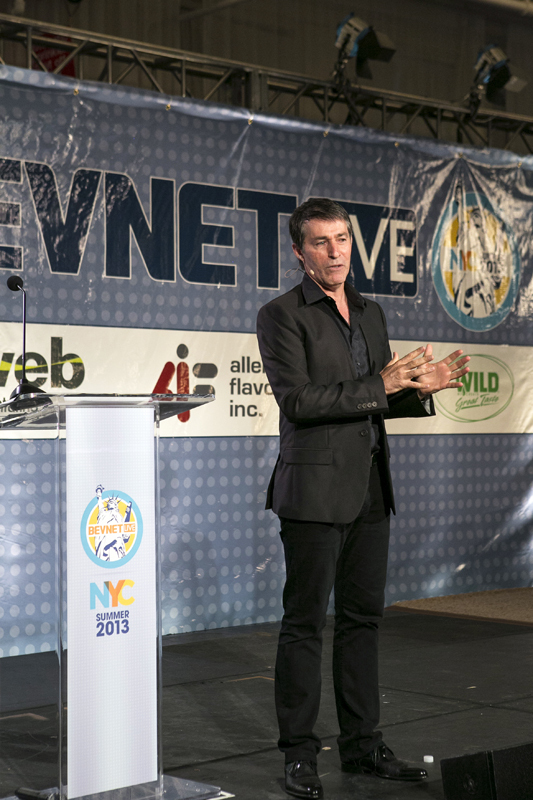 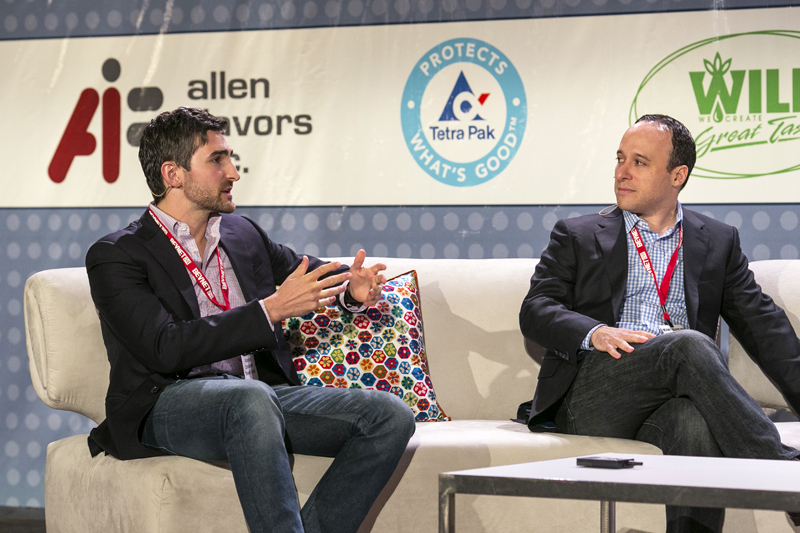 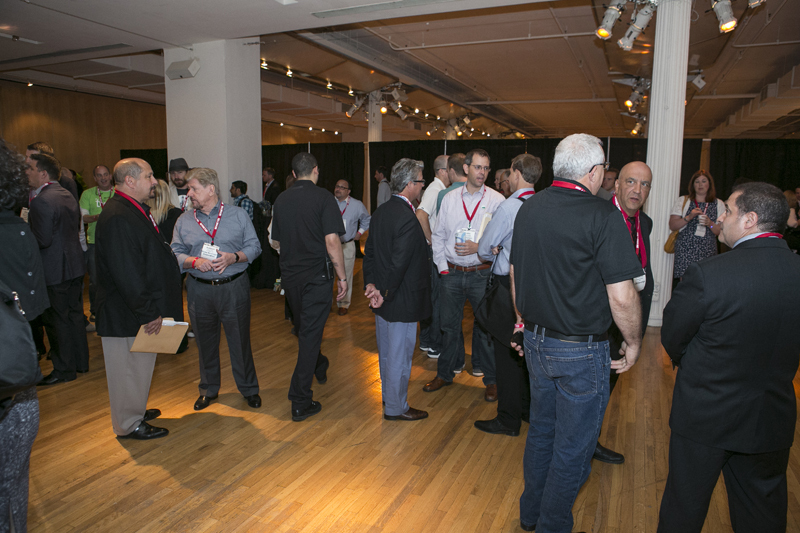 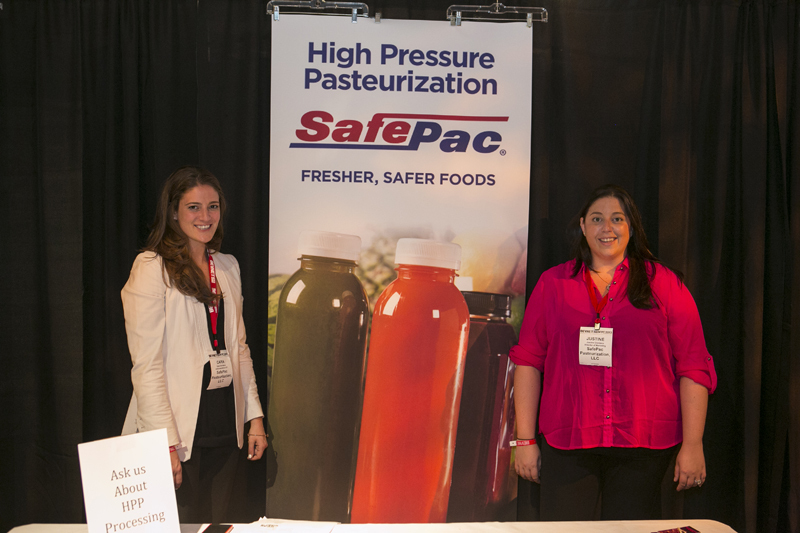 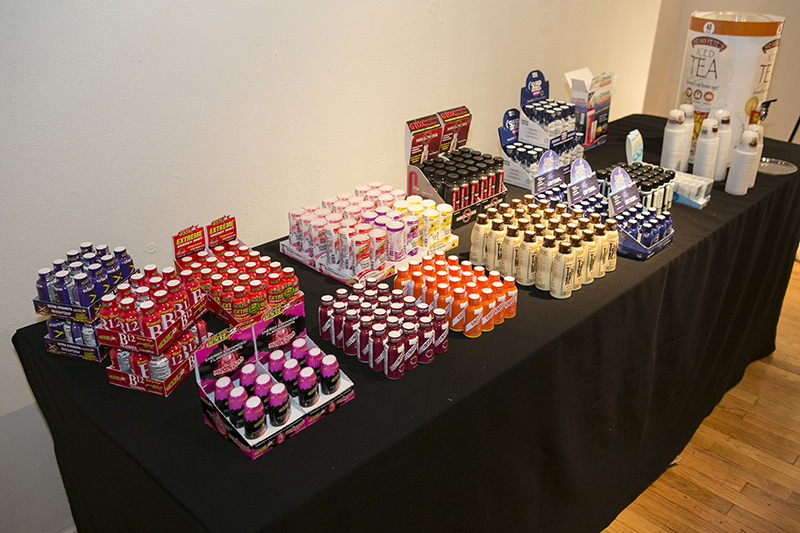 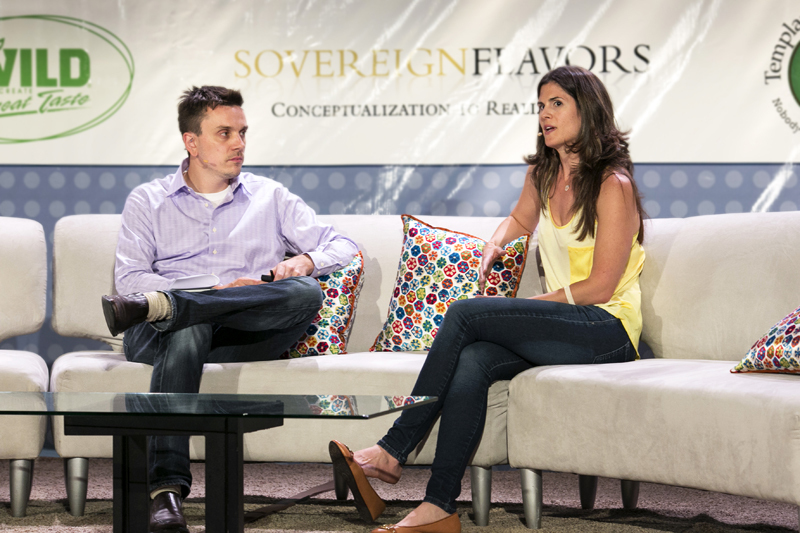 Below is a photo gallery from the Summer 2013 event, showcasing the range of premium content and opportunities offered to sponsors, exhibitors and attendees of BevNET Live.